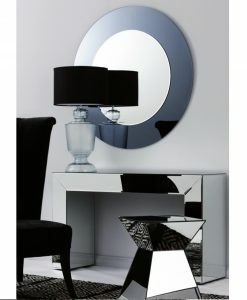 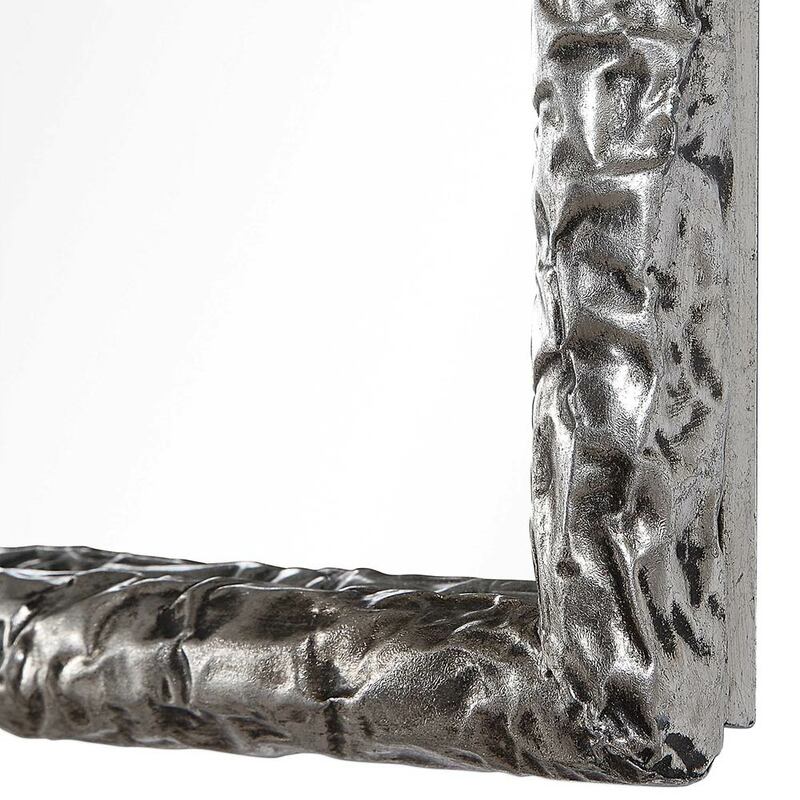 This modern, industrial design is constructed using thick, silver hammered metal. 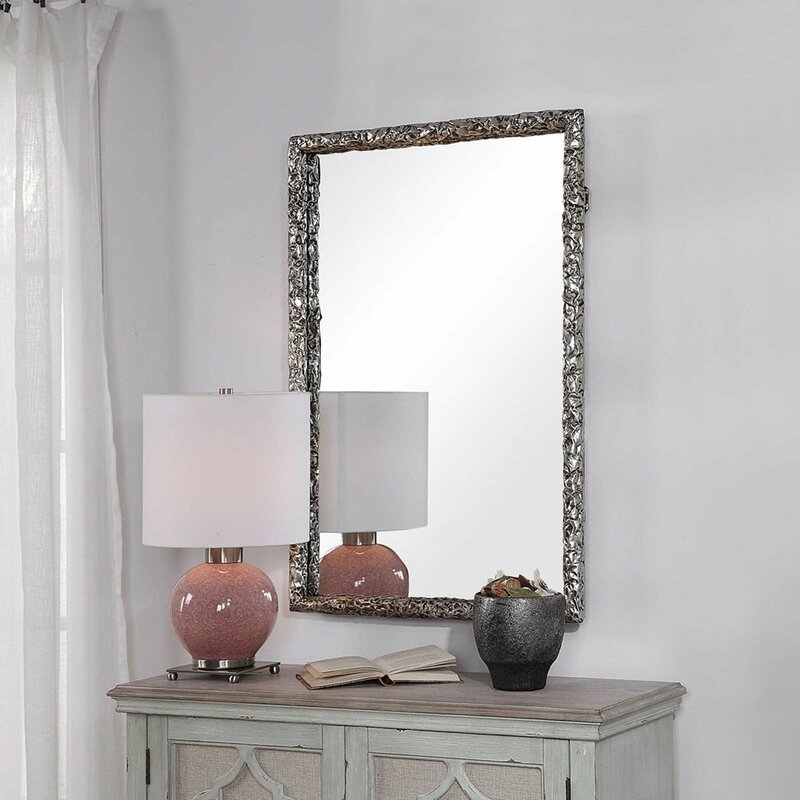 A charcoal glaze helps showcase the depth of the heavily textured details. 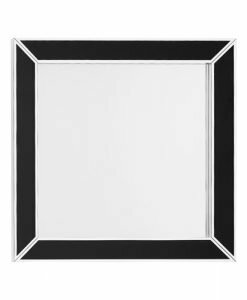 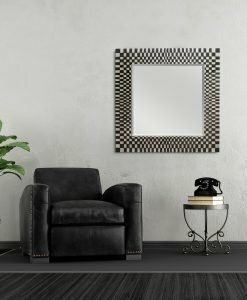 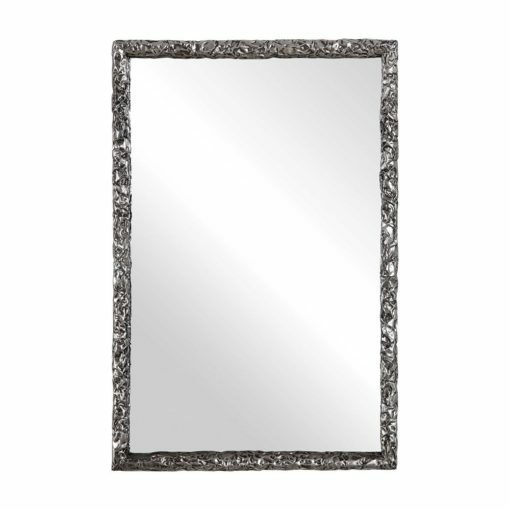 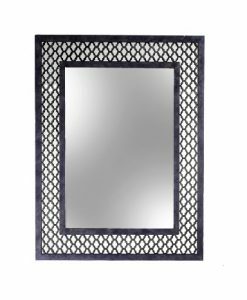 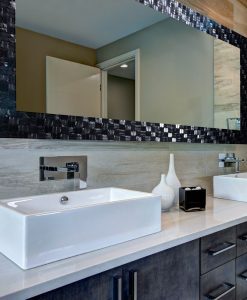 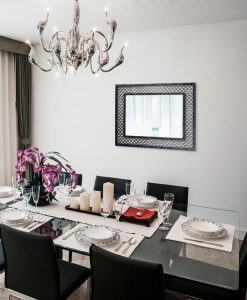 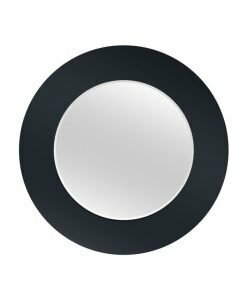 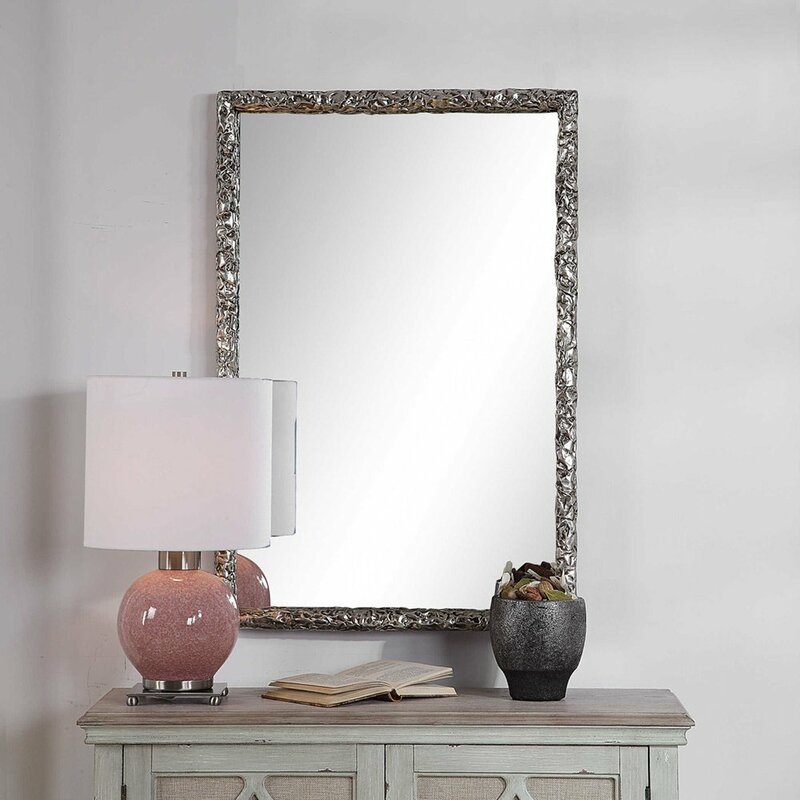 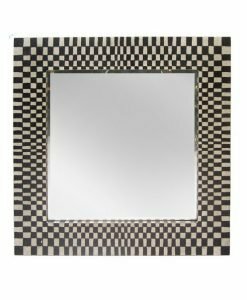 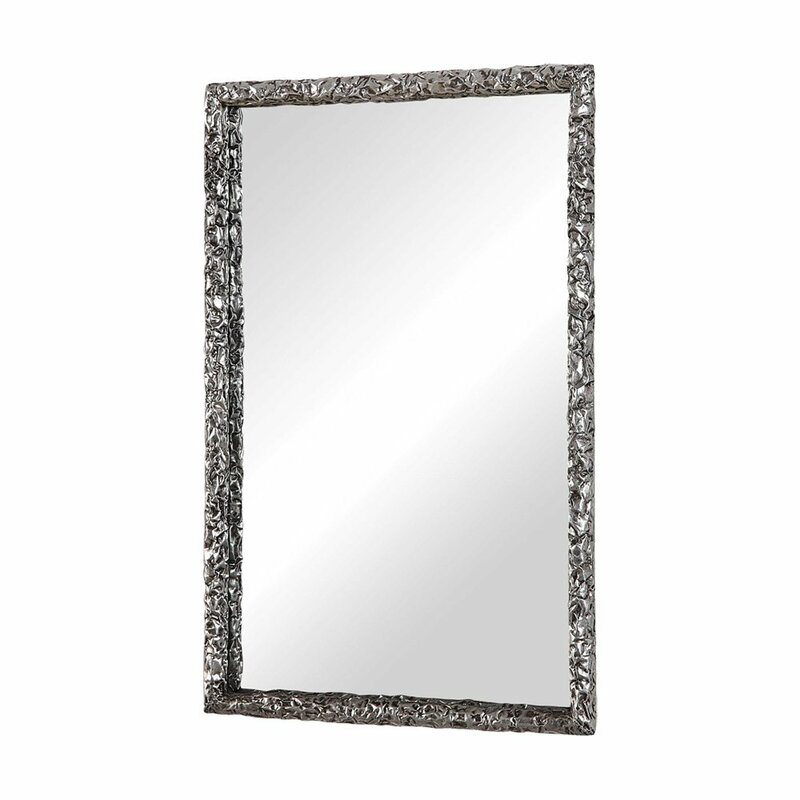 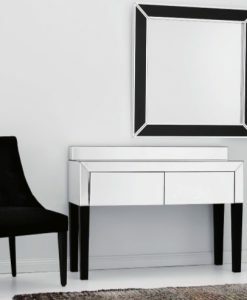 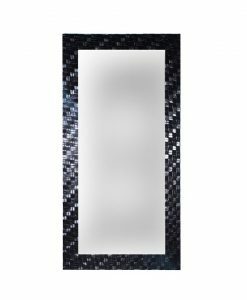 This rectangular mirror may be hung horizontal or vertical.